The Bassett Family welcomes you! Shelby Township chiropractors, Drs. 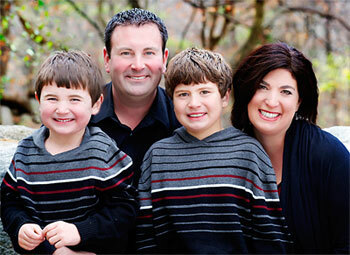 Mark and Krista Bassett take pride in offering their patients the best in chiropractic care. The loving, caring environment at Bassett Family Chiropractic helps contribute to your healing process. You will receive the exact care your body needs so you can feel great. We offer relief from headaches, back pain, and more with specific care aimed at adjusting only the areas that you and your condition need attention for. Start Young – Don’t Wait! Chiropractic care is ideal for the entire family. 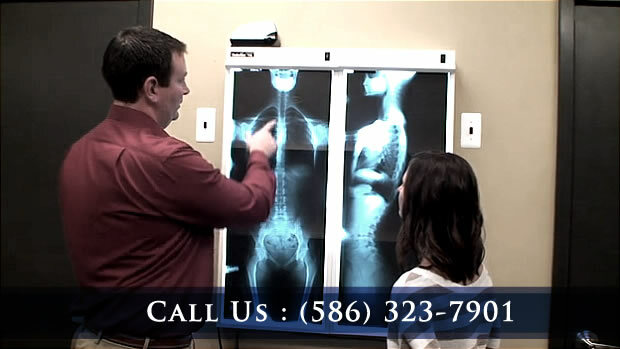 We stress the importance of having your kids’ spines checked, not only to ensure their good health now, but to prevent bigger problems down the road. Read our chiropractic reviews to learn what others are saying about us. Call us today to attend one of our free, no-obligation Health Awareness Seminars and find out what we can do for you! Contact Bassett Family Chiropractic now to schedule an appointment at (586) 323-7901. Feeling better than I have in weeks!! The office is very clean and inviting as well! Very friendly staff. My questions and concerns were answered so I feel comfortable and educated. I was visiting in the area and had notes from my chiropractor at home so I was able to be treated. I was happy to receive treatment just like I was used to. The chiropractor and staff were excellent, I’d definitely recommend Bassett Family Chiropractic. Very clean and organized clinic! Enjoyed my first experience! Thank you! Dr. Mark did a great job with Emily who has a doctor phobia! Friendly staff helped make this the place I wanted to see for my first chiropractic experience. 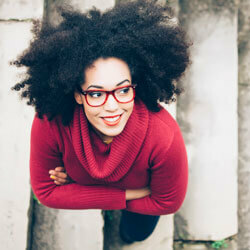 Health and wellness articles published by Drs. Mark & Krista Bassett, Shelby Township Chiropractor. Subscribe now.